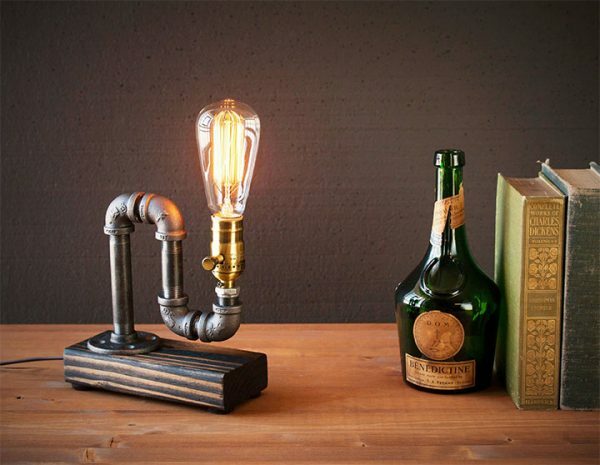 Light is an essential design element and a fantastic opportunity to make a statement. 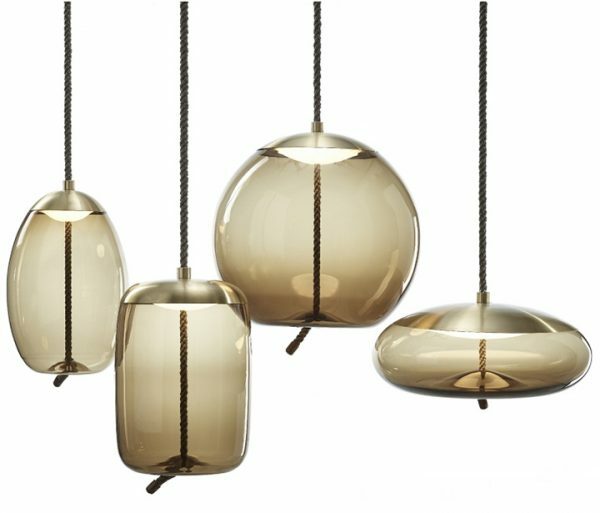 While traditional elegance is always a winner, today's trends in light fixtures take braver and more ingenious twists. 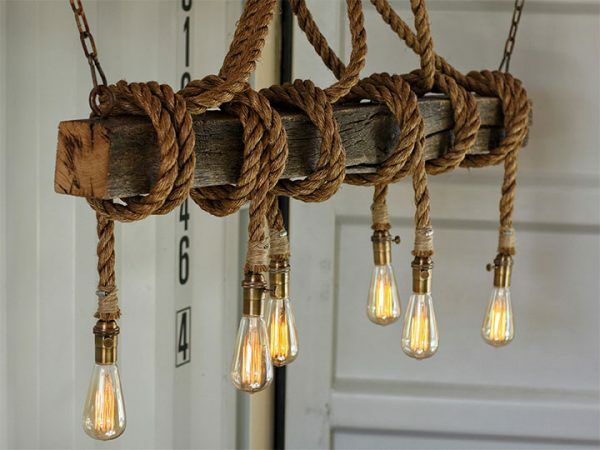 Here are a few lamps and pendants that use unexpected, sometimes rough materials - from concrete and steel mesh to rope and plumbing pipes - to recreate the look of familiar light fixtures. 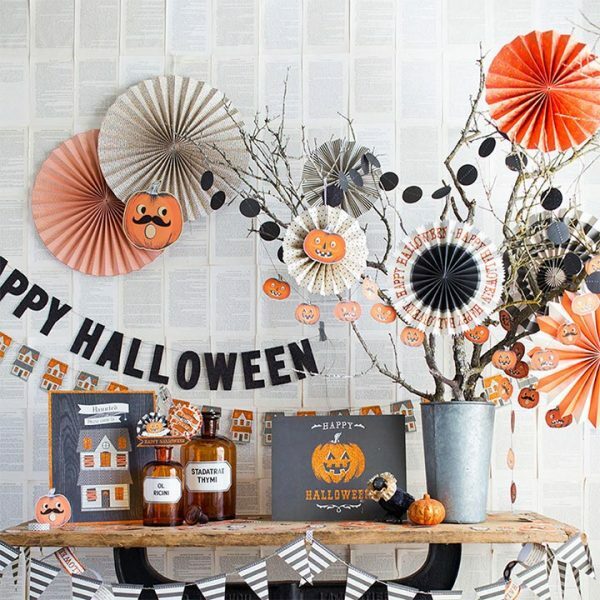 And since the end of the month is approaching, you'll also find here a few simple Halloween decor ideas and fun treats for your guests. 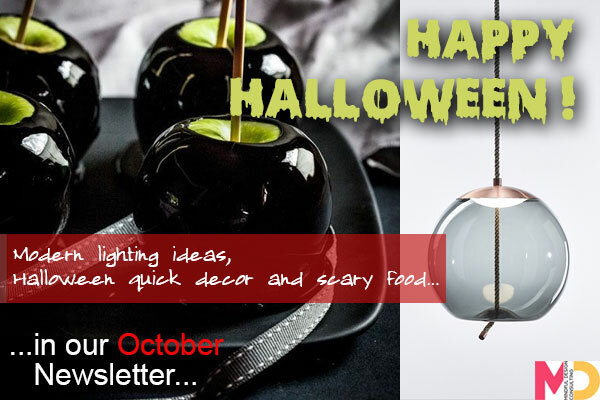 While some are spooky, others prove that Halloween can turn into an opportunity for elegant decor, if only you have the right materials and a bit of imagination.